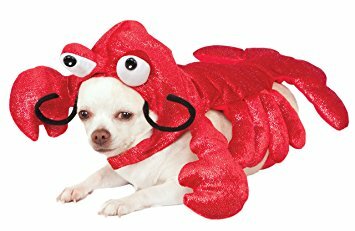 Join us on the patio at Chaplin's for a delicious brunch surrounded by dogs in their "Howl-o-ween" costumes. A silent auction will take place to benefit our beloved Bundy Dog Park with prizes you won't want to miss! Plus a $10+ donation will gain you access to awesome drink specials. Join us at Dacha Beer Garden (1600 7th St NW) on Wednesday, September 20th from 4:00- 8:00 pm for our Fall Fundraiser. ​We'll have extended happy hour prices for anyone who donates and great prizes to raffle off. Can't wait to see you! Spring into Summer Bundy Fundraiser! Join us at Bundy Dog Park on Sunday, April 24 from 9am-12pm for a morning of fun at the dog park! In partnership with Unleashed by Petco, we'll have free giveaways, dog trainer tips and a gift basket raffle. Bundy Dog Park is a welcome gathering place for humans and canines alike. Ever notice how nice it is that there are always plastic bags available at Bundy? Or wonder who comes to dispose of our waste every week? Or who puts up the sun sail shades, replaces the bench and cuts back the weeds? Please email Helen (Olyox's mom) at bundydogparkdc@gmail.com if you have questions or want to help. Join us at DACHA beer garden on Wednesday May 21 from 6-8pm and support our beloved neighborhood dog park! (Rain date is May 22.) A beer garden is like an off leash park for humans! Ever notice how nice it is that there are always plastic bags available at Bundy? Or wonder who comes to dispose of our waste every week? It costs $300+ a month to keep Bundy clean for all of us! Bundy Dog Park is a neighborhood gem - and it's up to us to keep it open, clean and safe. We are entirely dependent on neighborhood support and donations - we are not a DC Government park! So if you and your dog are some of the many creatures who enjoy our park, please come show your support on May 21. And even if you can't make it, please consider donating here. What's the secret to Dave's smile?! He just donated to Bundy Dog Park! 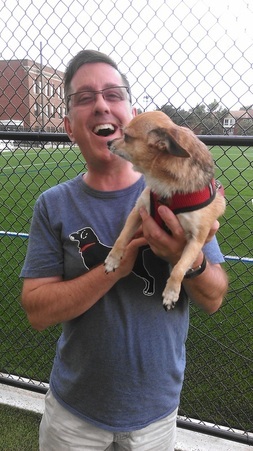 Thanks to Dave (and Pepito) and 25 other awesome neighbors, we have raised $2,500 so far in our second annual fundraising drive - we are just $1,500 shy of our goal for 2013! Let's keep the momentum going! Every little bit helps - just click on the "Donate" button above to show a little love to our wonderful neighborhood park. Bundy Dog Park has become a welcome gathering place for humans and canines alike. Please consider a donation to the park to ensure another year of fetching, wrestling, chasing, sniffing and wagging for all! * Our budget covers monthly waste removal and sanitation, repairs, supplies and small improvements. All donations are tax deductible (you will get a receipt from our Treasurer, Bryan). 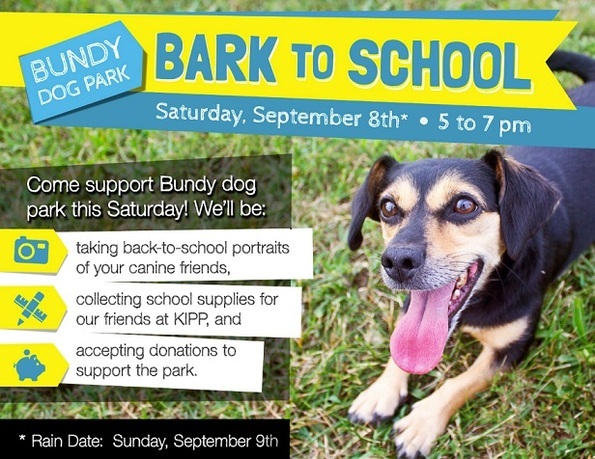 Bark to School Party to benefit Bundy Dog Park and KIPP School!